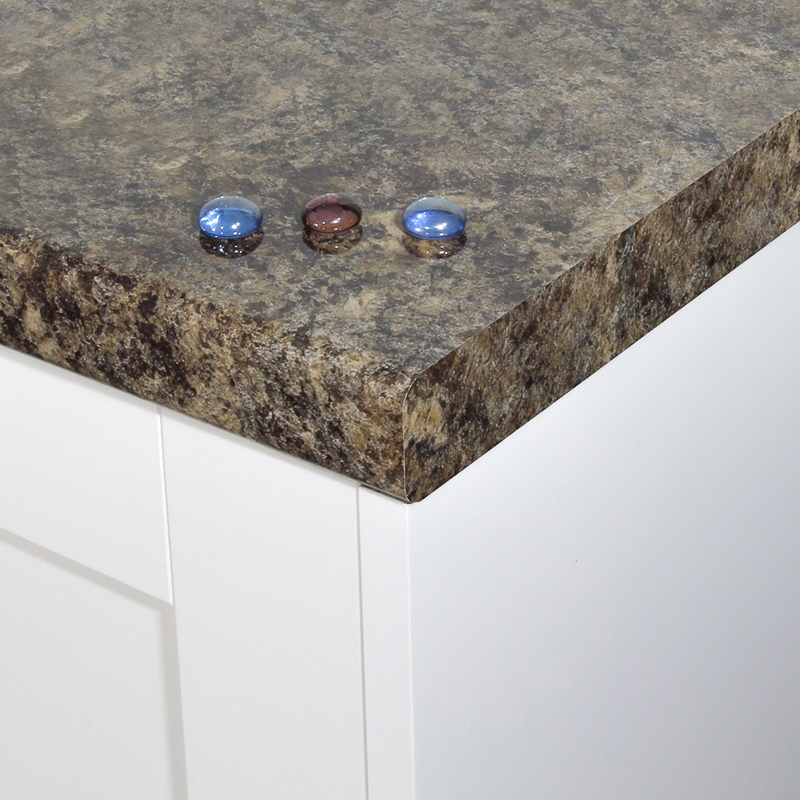 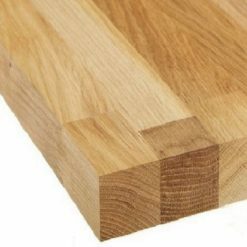 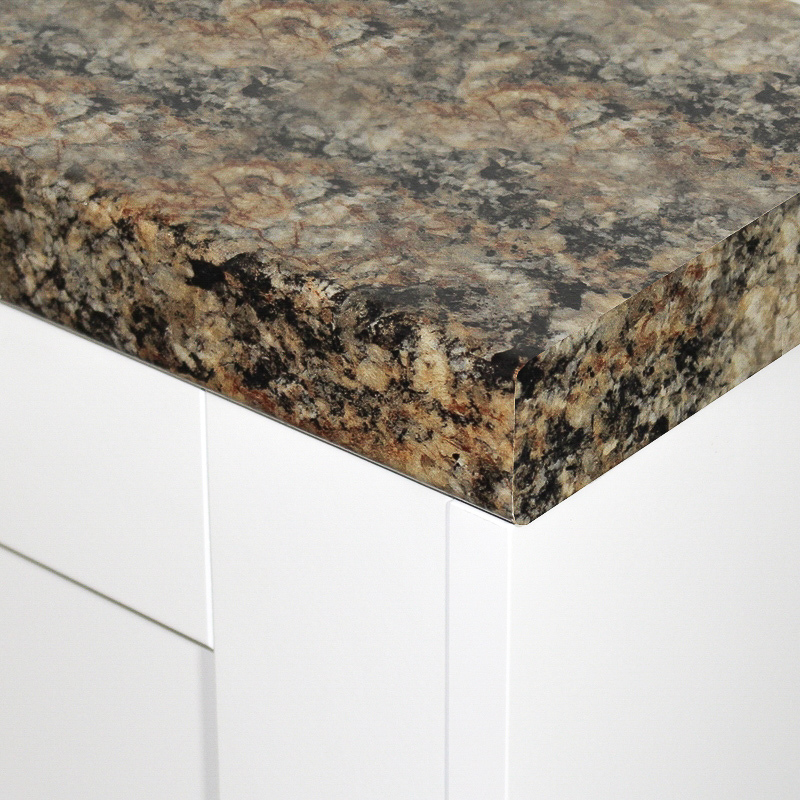 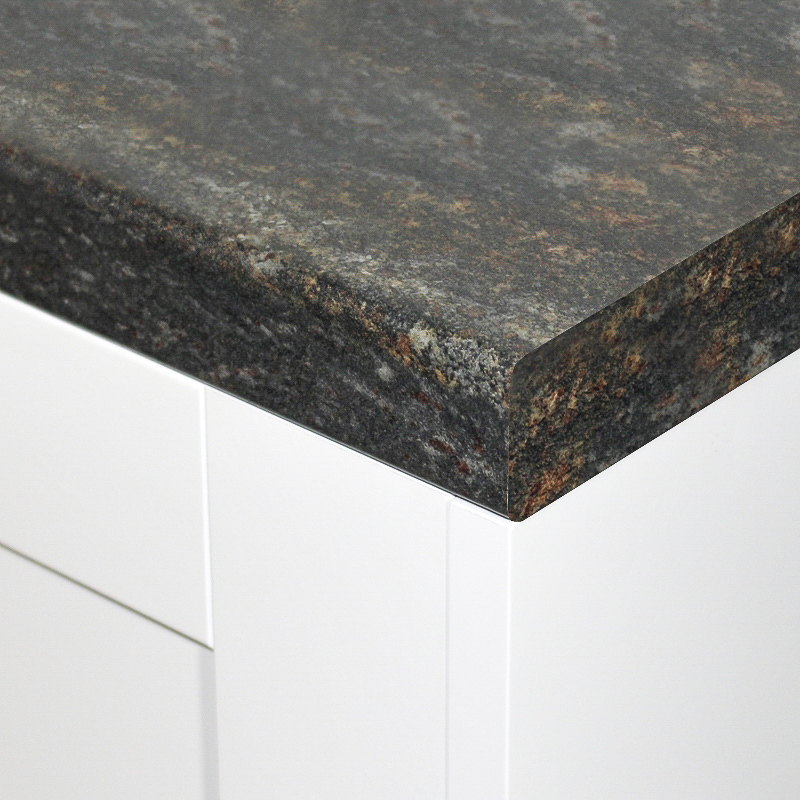 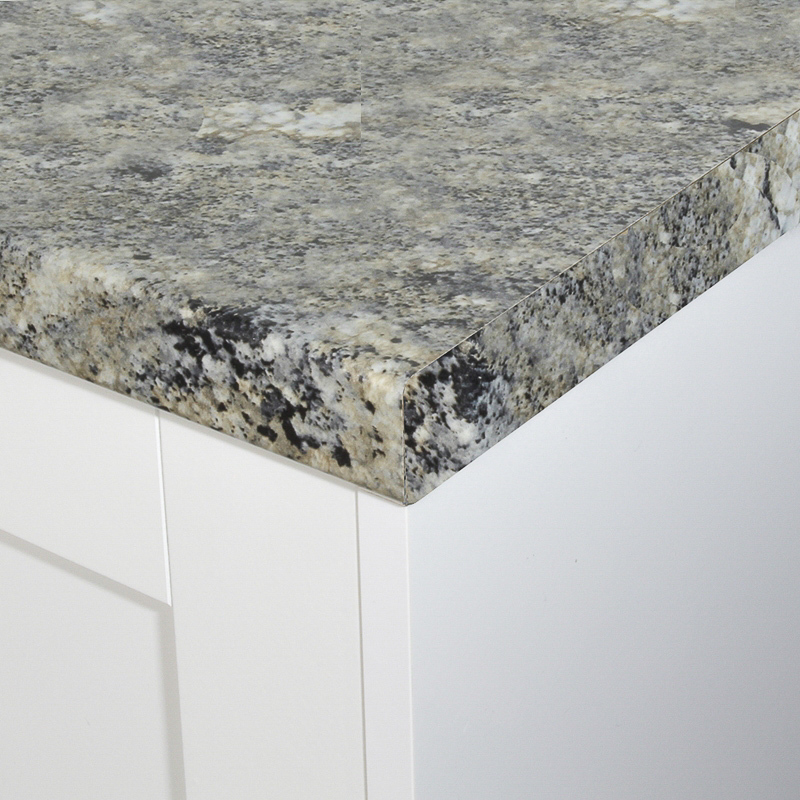 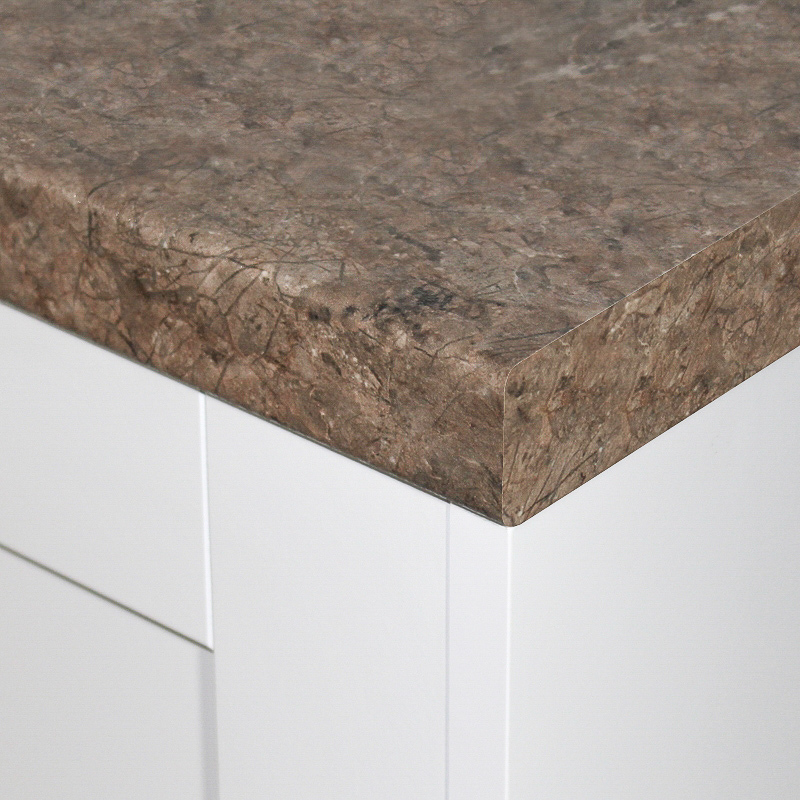 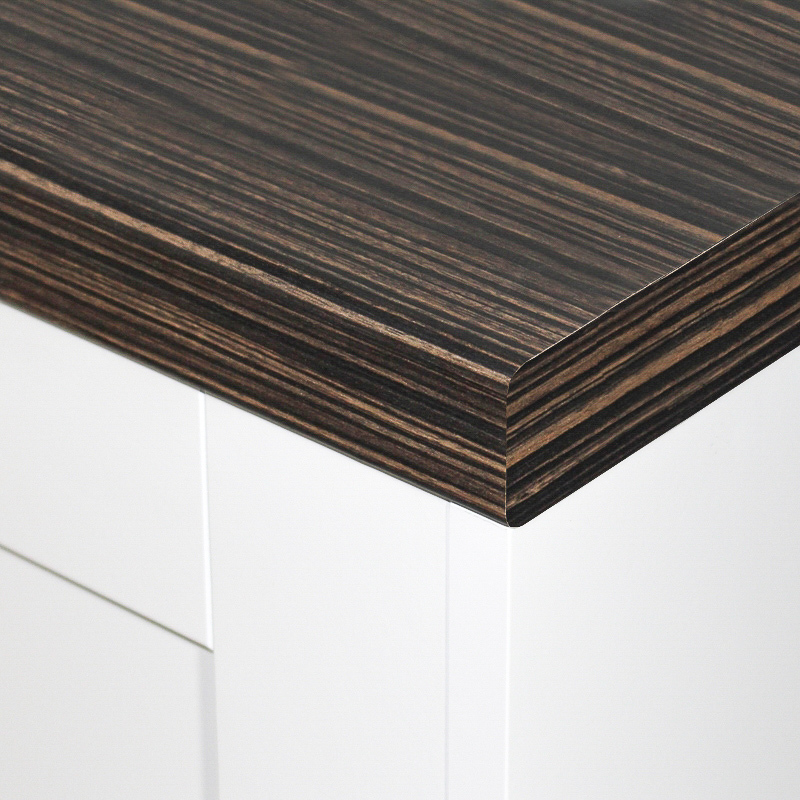 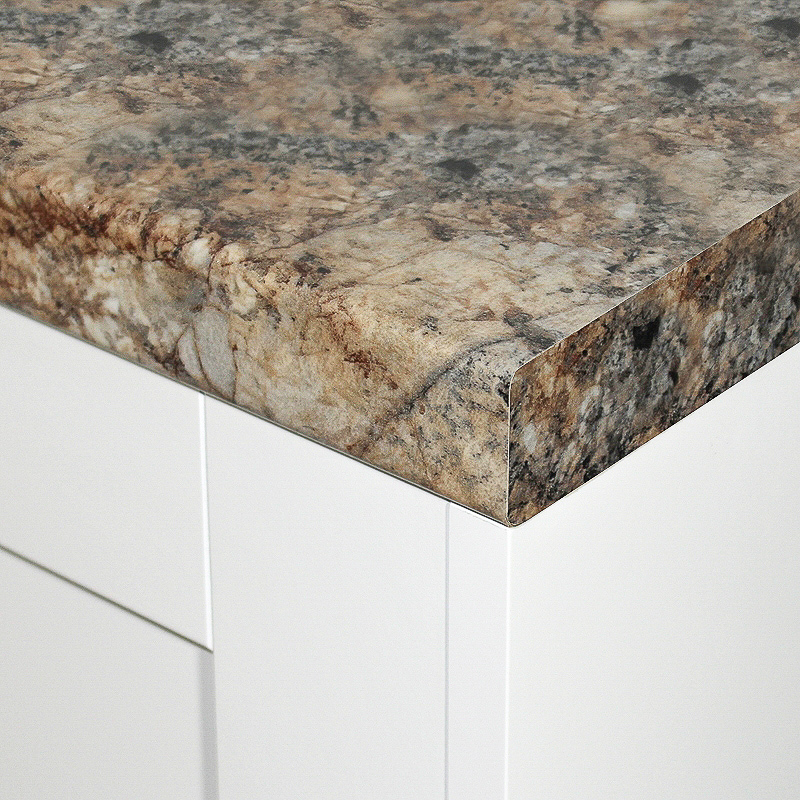 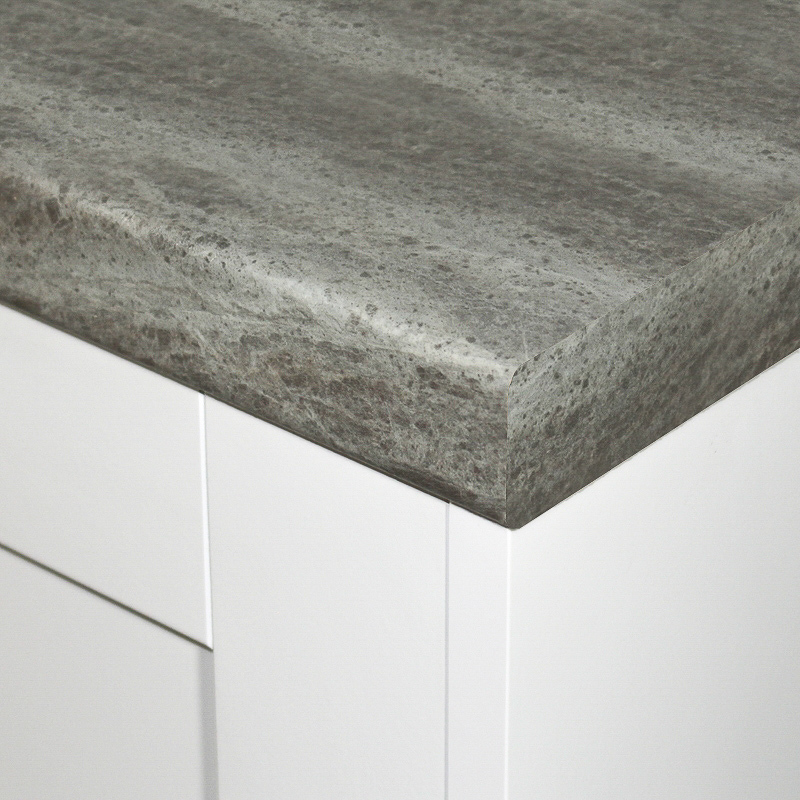 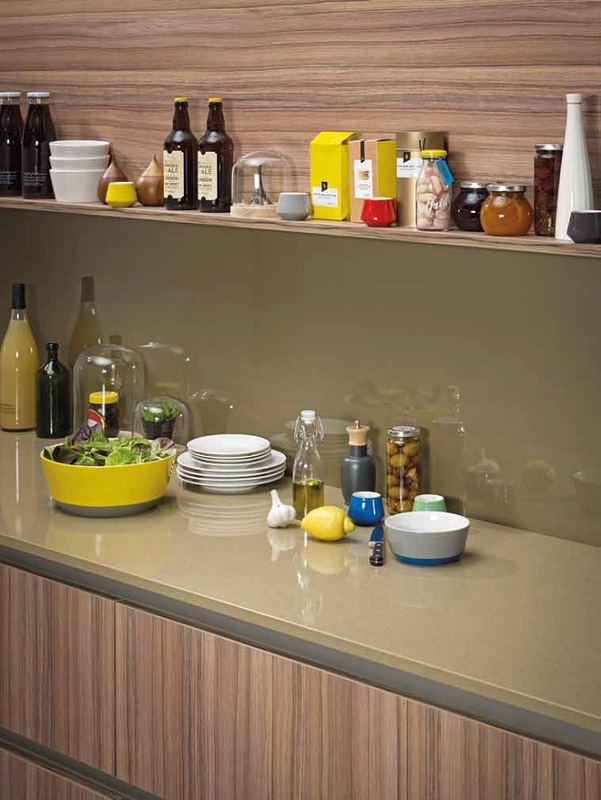 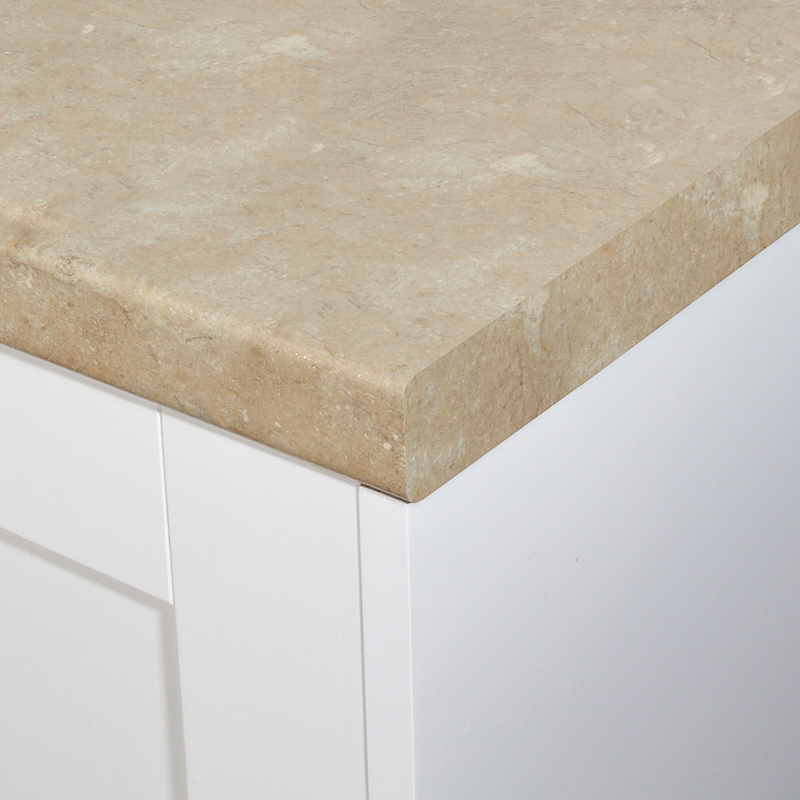 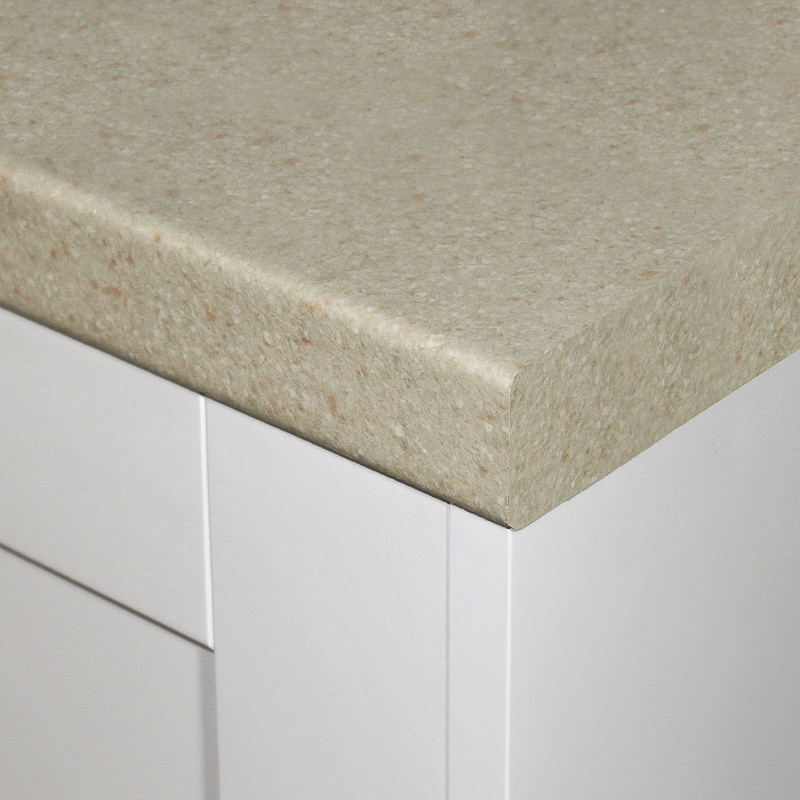 See below our collection of 3.6 metre breakfast bars from Formica, a UK leading manufacturer of laminate worktops. 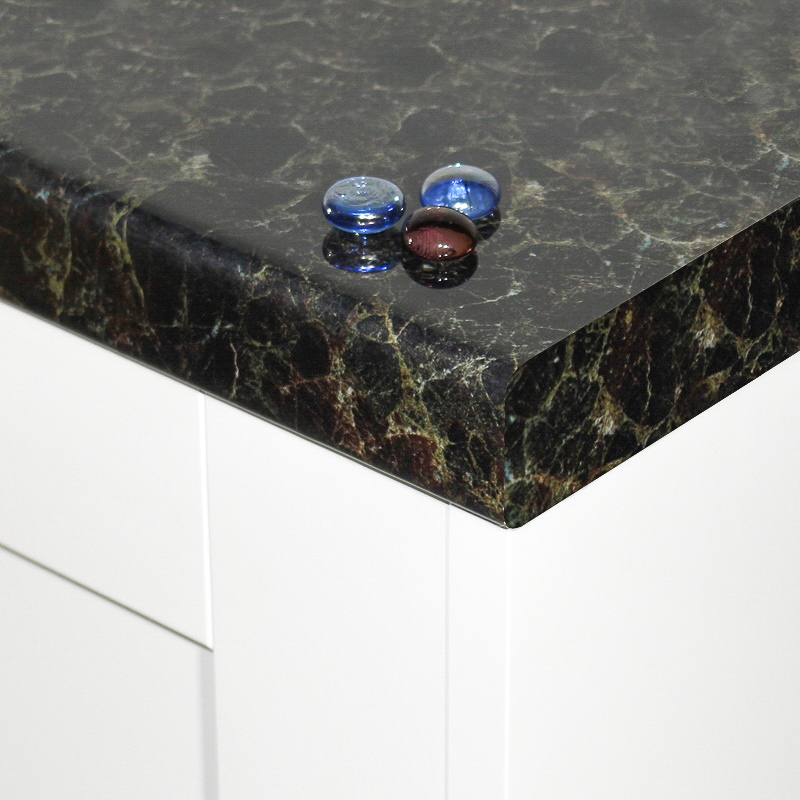 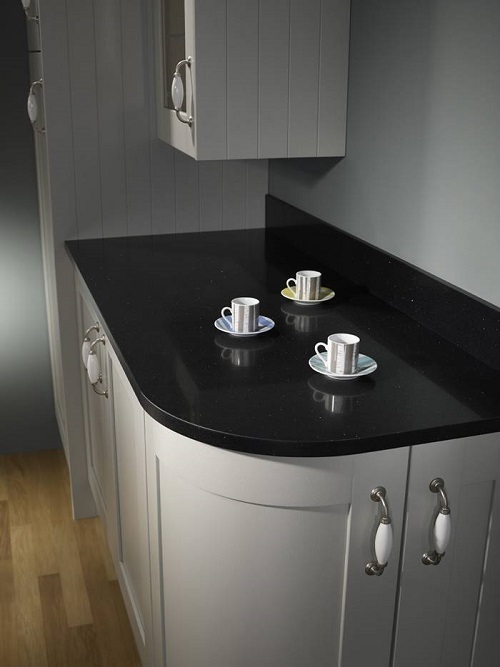 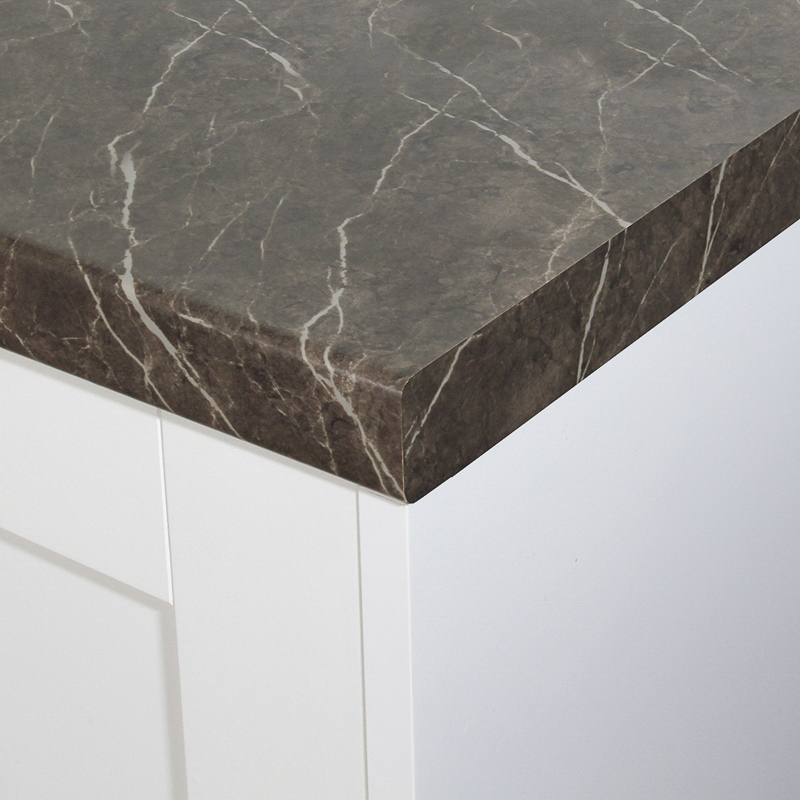 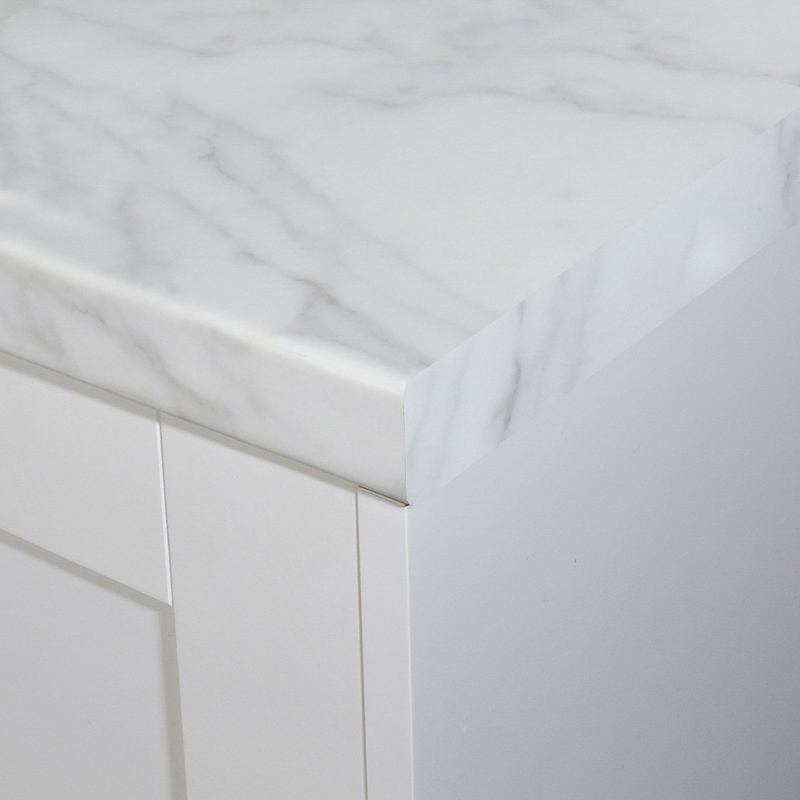 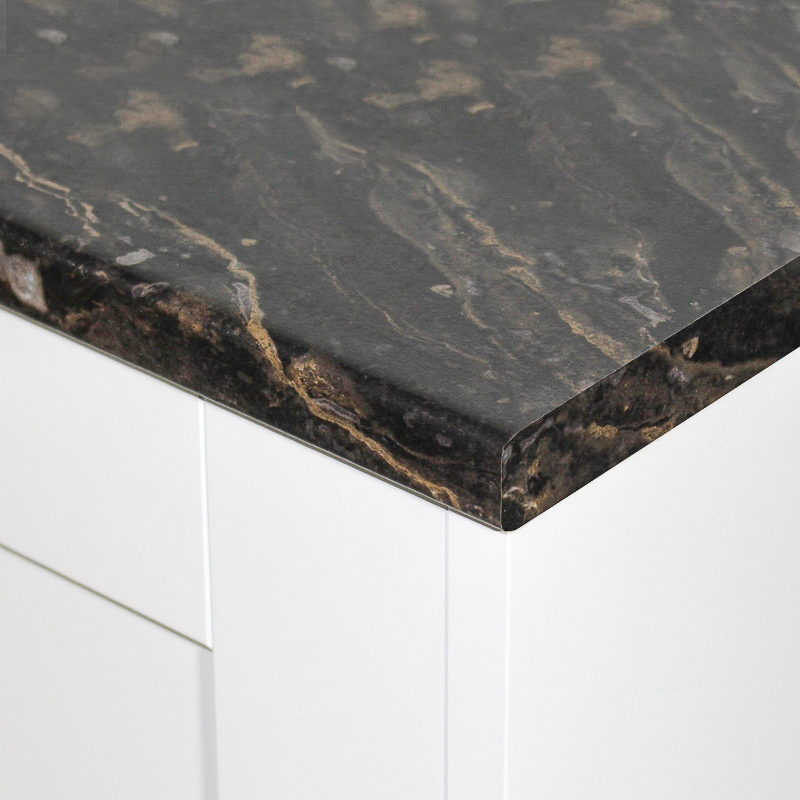 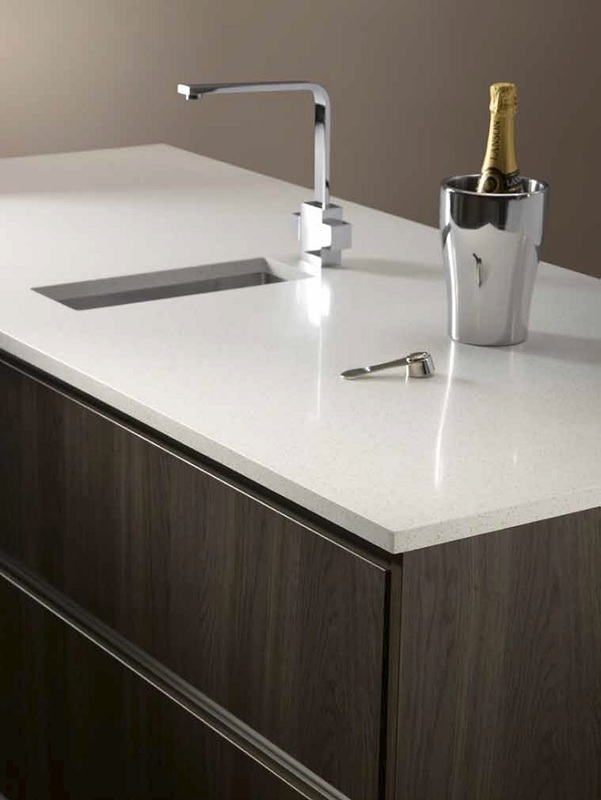 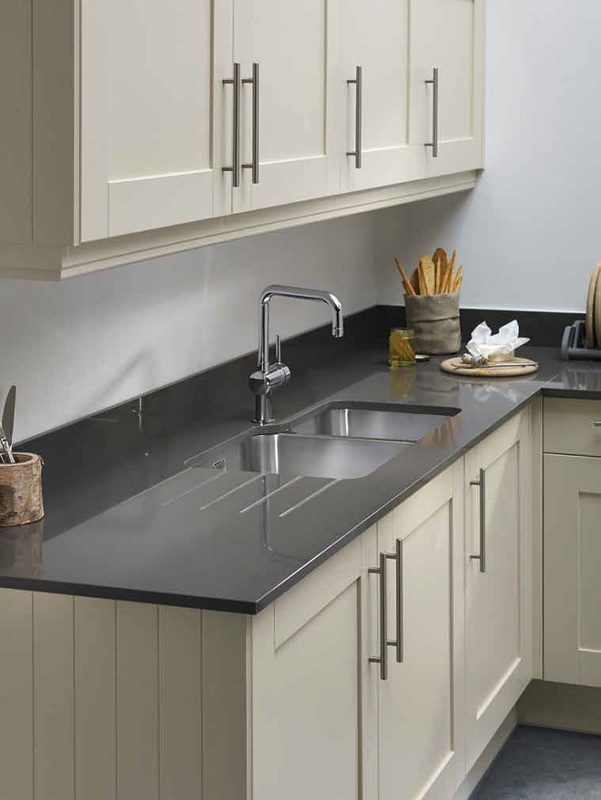 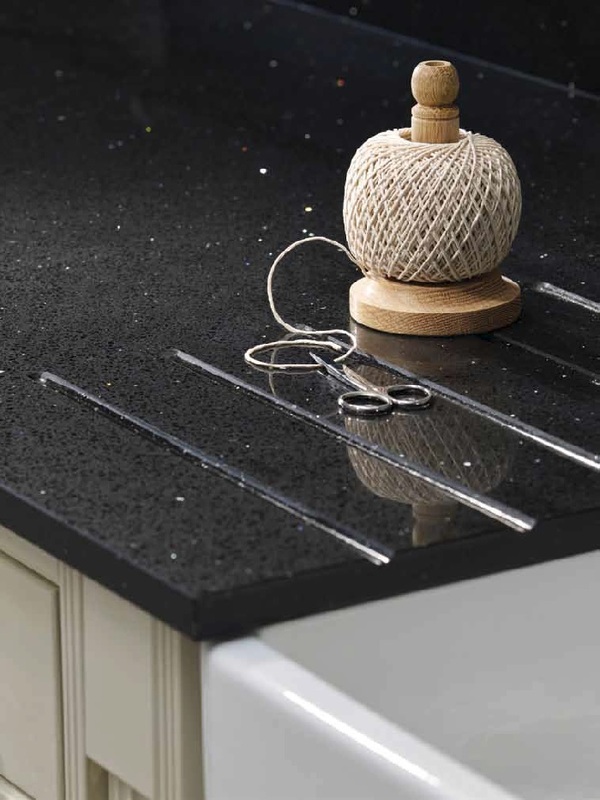 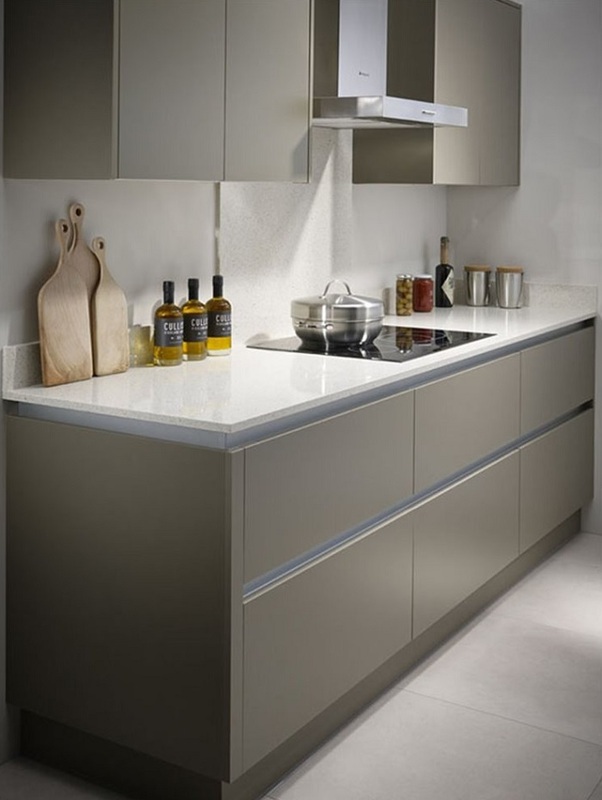 Complete your kitchen with matching worktops, upstands and splashbacks. 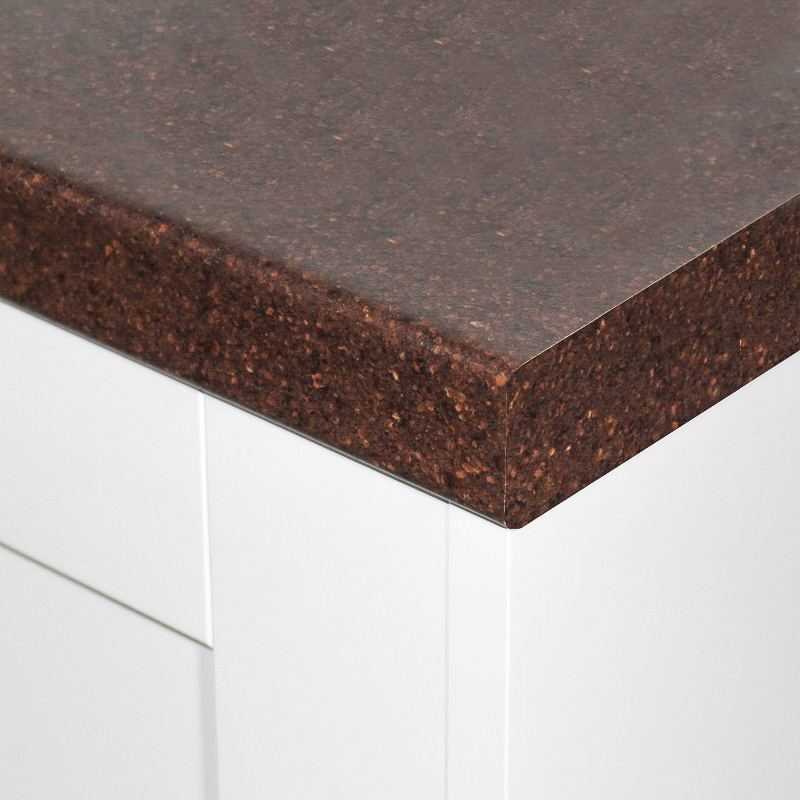 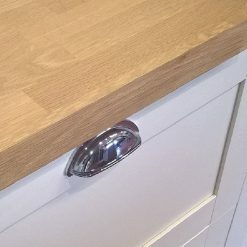 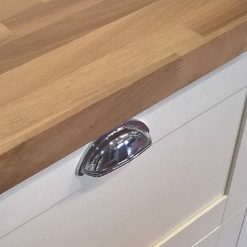 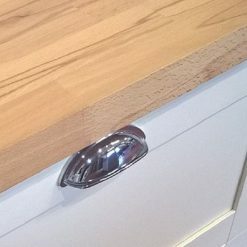 All Formica products come with a lifetime guarentee so you can be sure you are investing in a quality worktop that is affordably priced.